Malaysia has been ranked by the United Nations World Tourism Organisation as one of the top ten most visited countries in the world. In 2018, Kuala Lumpur was ranked by the Mastercard 2018 Global Destination Cities Index as the 7th most visited city in the world for the third consecutive year. If you’re travelling to Kuala Lumpur, whether to work at the city center, explore the Batu Caves, sightsee at the Petronas Towers, or shop at Bukit Bintang, you might find yourself wondering where to go to exchange currencies if you are running low on your Malaysian ringgit. 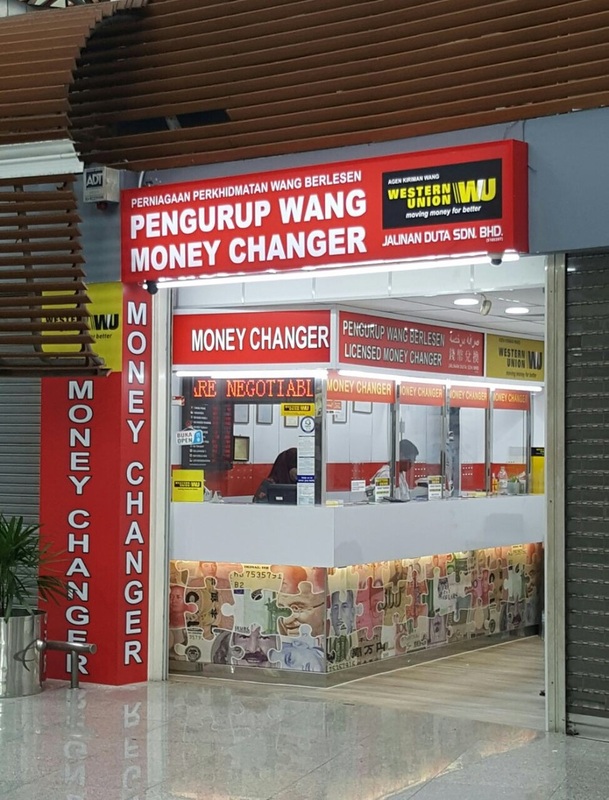 For your convenience and ease of reference, we have compiled this top 10 list of trusted money changers in Kuala Lumpur. 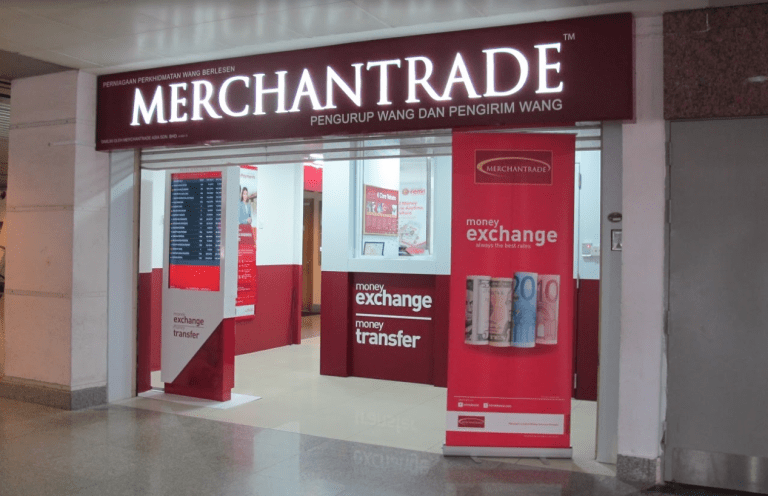 Merchantrade is one of the largest money changers in Malaysia with more than 80 branches in Malaysia and a wide agent network. Aside from currency exchange and remittance, their services include the provision of a multi-currency eWallet that is popular locally. Established in 1992, NS Cashpoint is licensed to provide both currency exchange and remittance services. The company has 20 branches that are mostly located in Kuala Lumpur and Selangor. 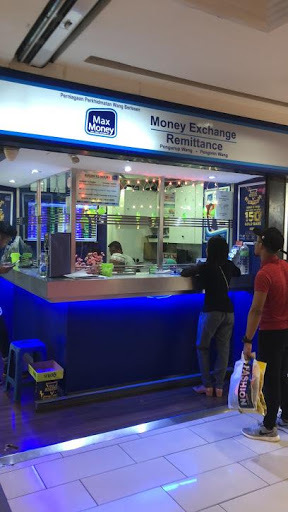 Max Money has been in the business for more than 30 years and was the first to be granted a money services license by Bank Negara Malaysia. The company has 20 outlets across Malaysia. They provide currency exchange and remittance services and are a wholesaler of banknotes. 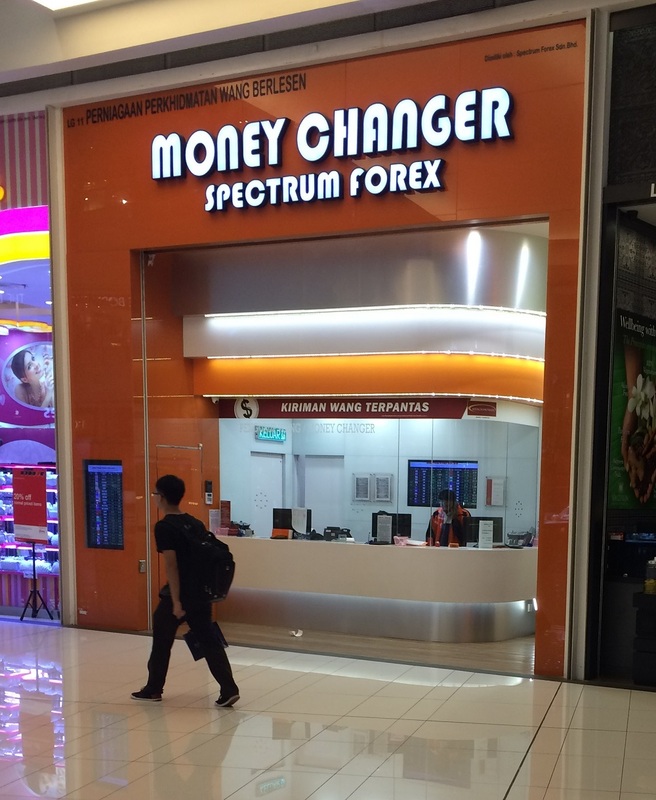 Spectrum Forex is a licensed money services businesses that was founded in 2000 and has 12 branches in Malaysia. While most of their branches are located in Selangor, they have a number of outlets in Kuala Lumpur. KL Remit has more than 10 years experience in the money services businesses industry. The company was first established in 1999 and currently has 20 branches in Malaysia, many of which are in Kuala Lumpur. 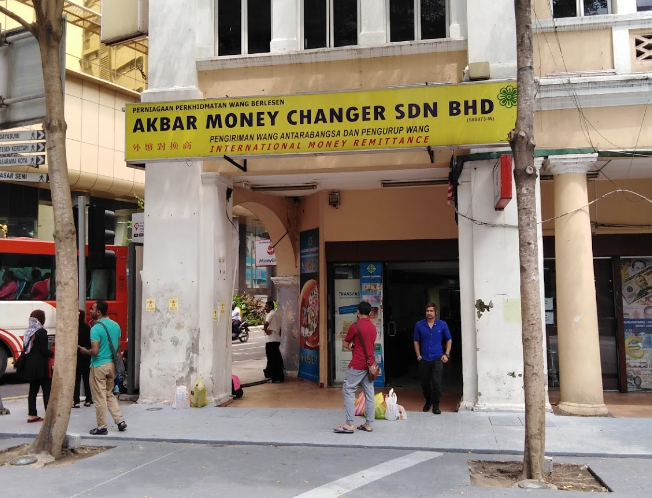 Akbar Money Changer began its operations in 1994. 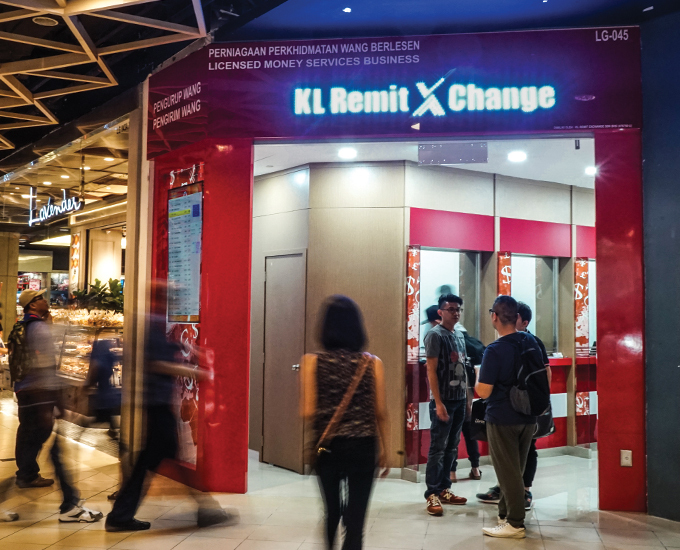 They have 7 branches across Malaysia and provide both currency exchange and remittance services. 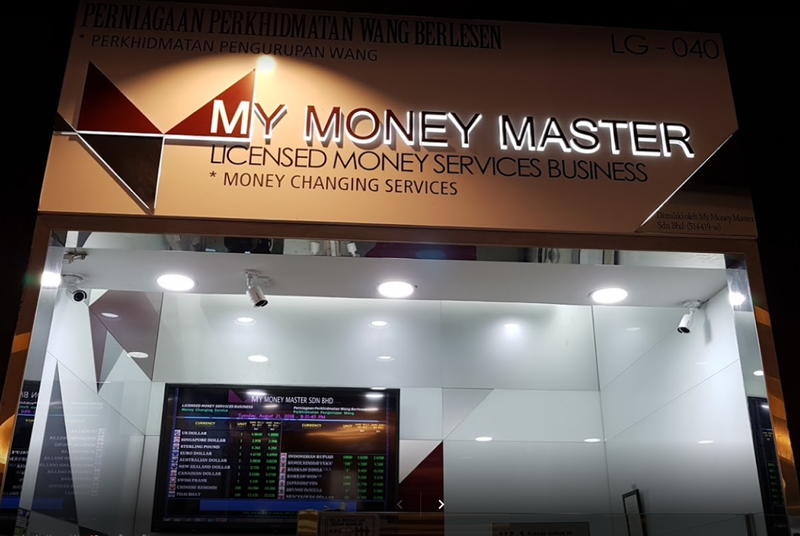 My Money Master is a licensed money services business that is well-known for good rates and receives many favourable customer reviews for their rates as well as service. 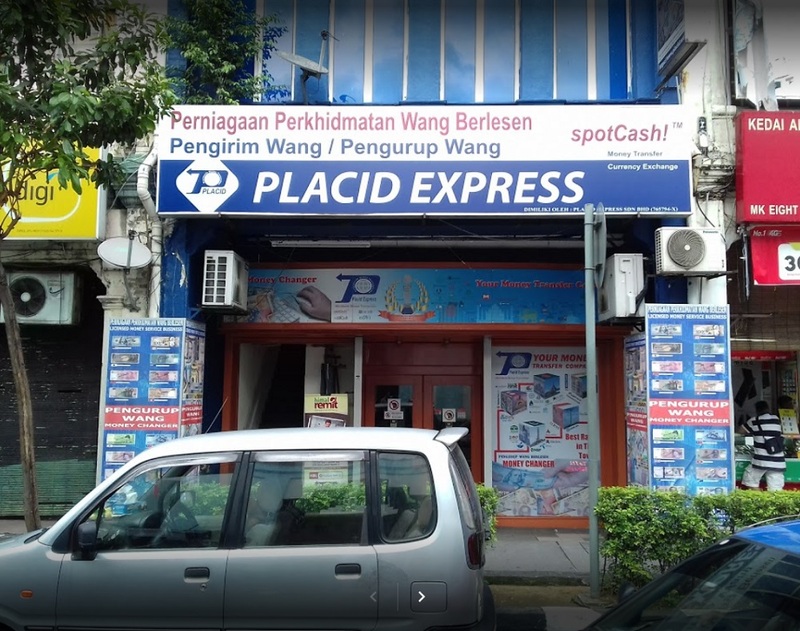 Placid Express provides more than 80 foreign currencies and have two main locations in Kuala Lumpur. 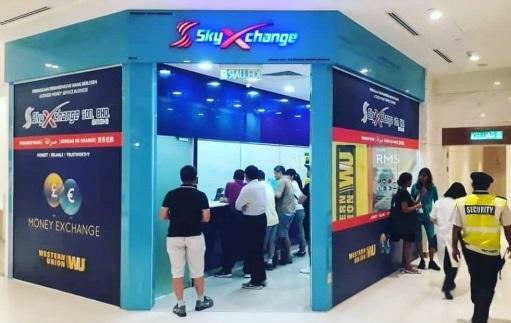 SkyXchange has 8 branches in Malaysia and was incorporated in 2001, as a result of a merger of several currency exchanges. They provide both currency exchange and remittance services. Jalinan Duta has been in business since 2001 and has 3 branches at convenient locations in Kuala Lumpur. 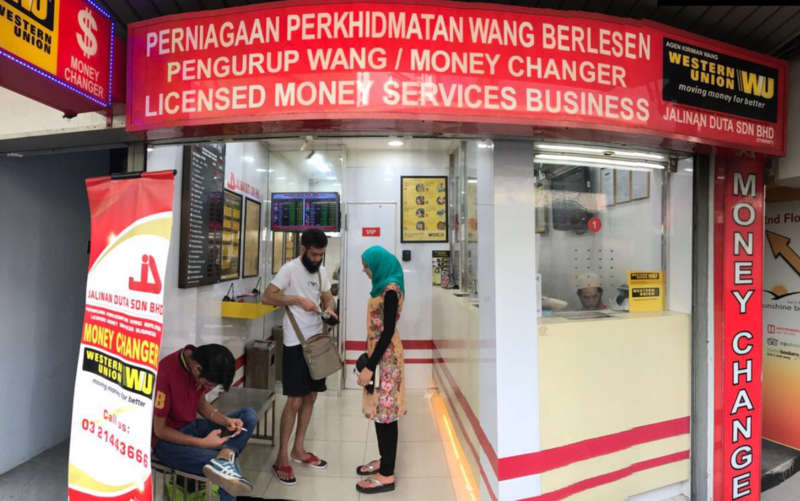 The 10 money changers listed above are some of the most reputable and trusted money changers in Kuala Lumpur and they each have multiple branches you can visit to exchange money if you are in the vicinity. If you prefer to check for rates and book currencies online for collection at your later convenience though, you can use Get4x, the price discovery platform for the best cash exchange rates. 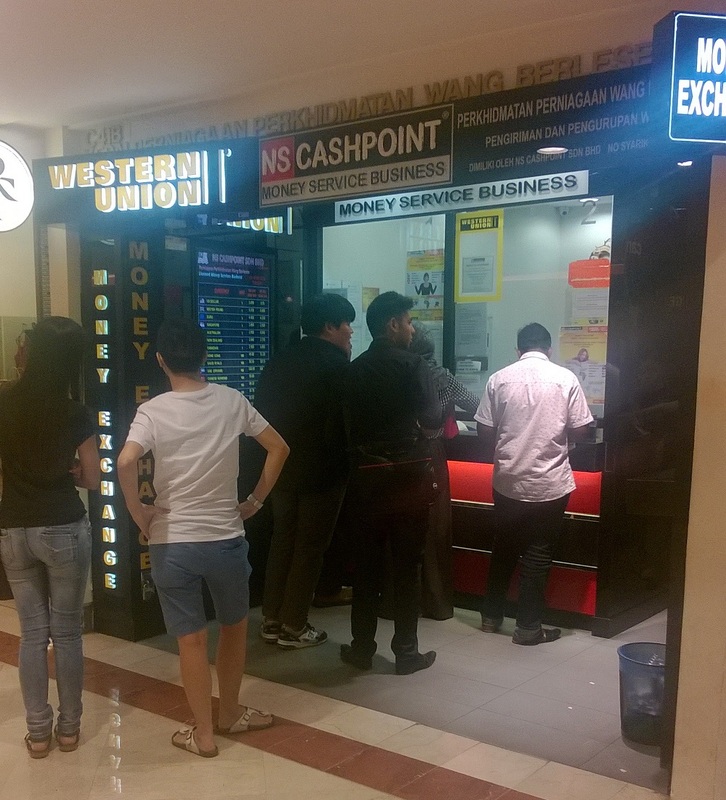 Discover the best cash exchange rates in Kuala Lumpur.